Very small briar pipe made in the Netherlands by Gubbels. Ebonite mouthpiece with no filters. 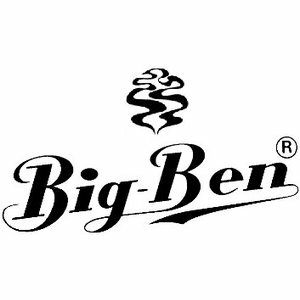 This is one of the famoust Big Ben designs.